For full specifications and a better look at the MU-O Vario Range, please download the brochure. 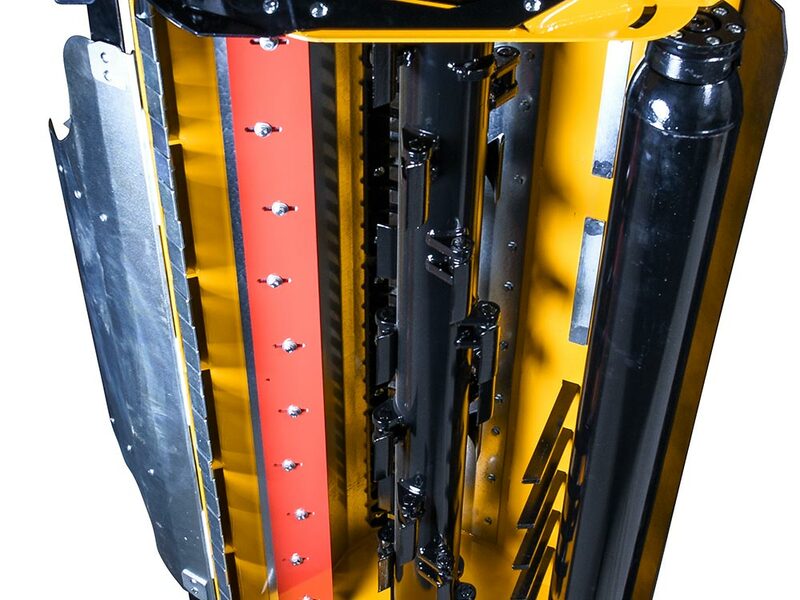 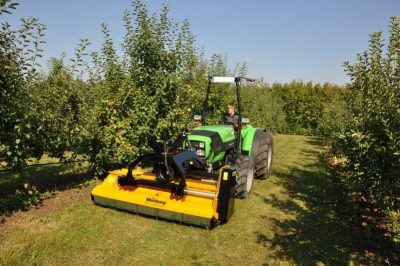 The MU-O is designed for orchard or vineyard applications, and has a multi-position roller and pruning rakes. 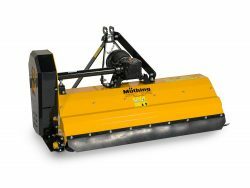 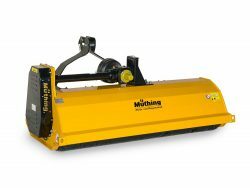 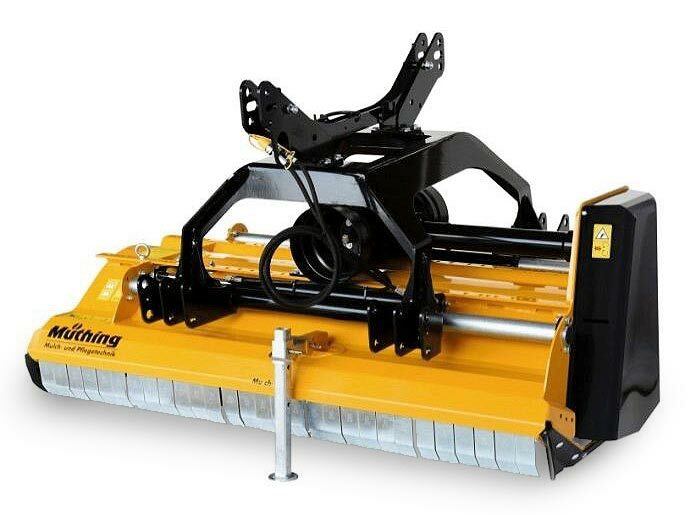 This machine facilitates very effective mulching practices in both pruning and grass or pasture management.